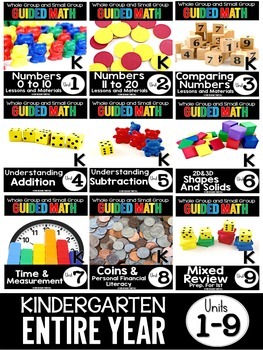 Today’s classrooms have a a wide range of ability levels and math development levels. 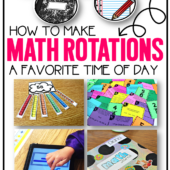 Because of this, whole group math instruction is not an effective use of our students’ time. 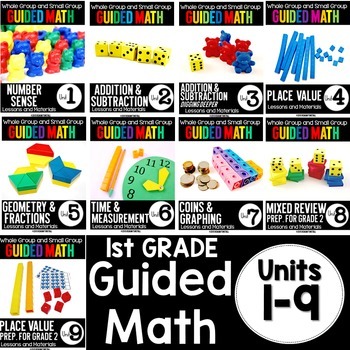 Although we have worked hard to perfect our teaching craft, we simply can not reach all of the levels of math development in the whole group setting. 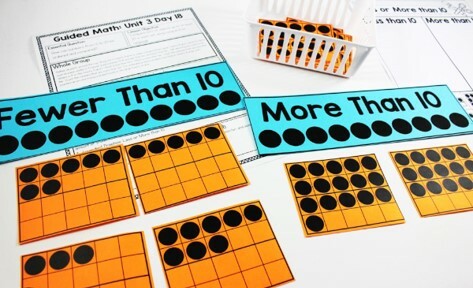 Small group math instruction allows students to have math exploration in a risk-free learning environment. 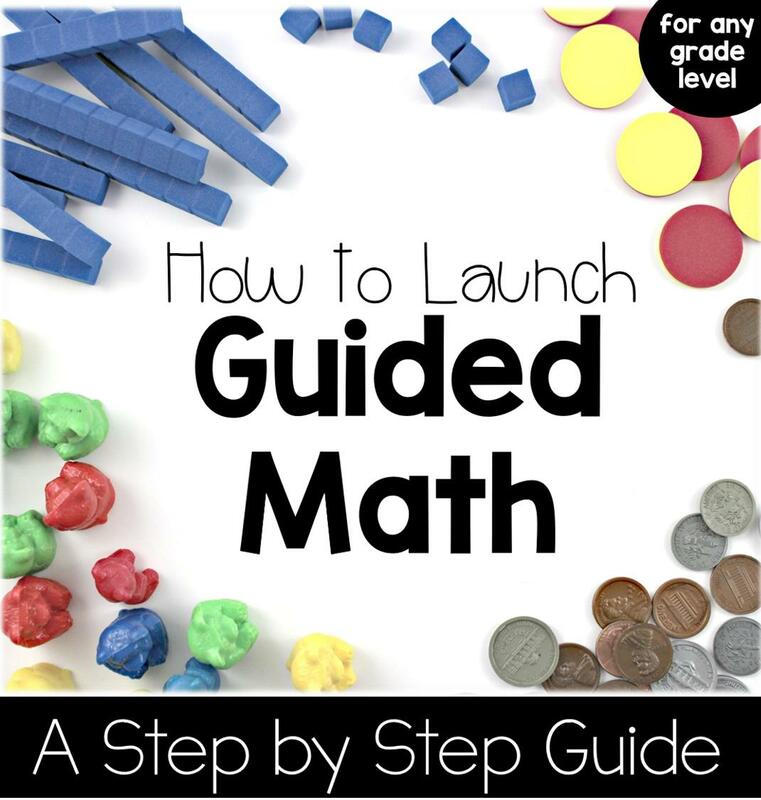 Textbook curriculum and programs are not set up for the guided math structure. 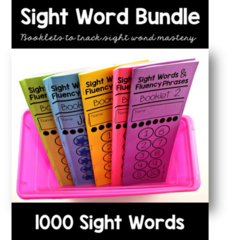 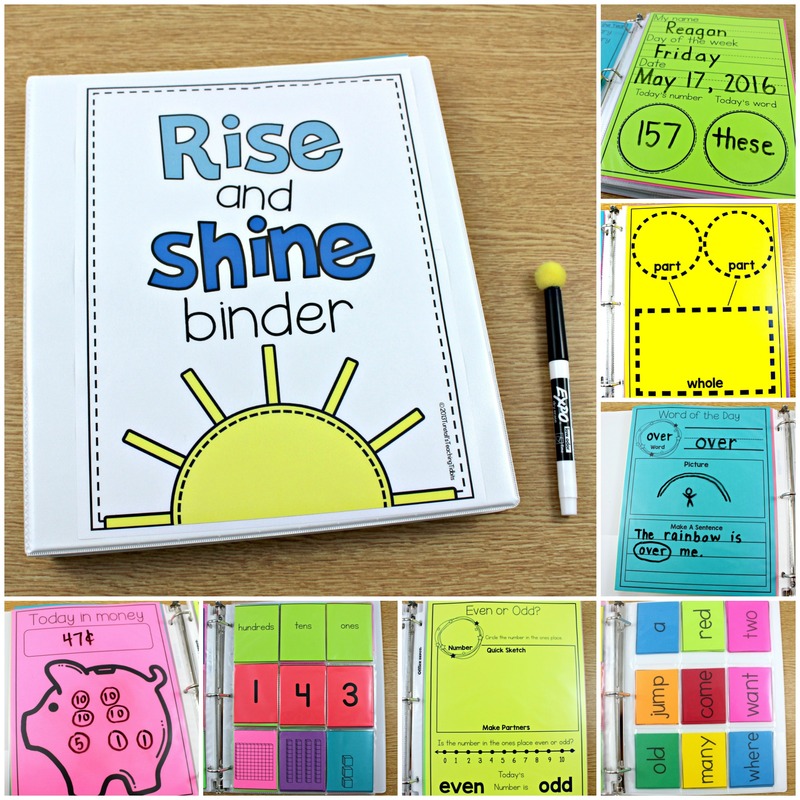 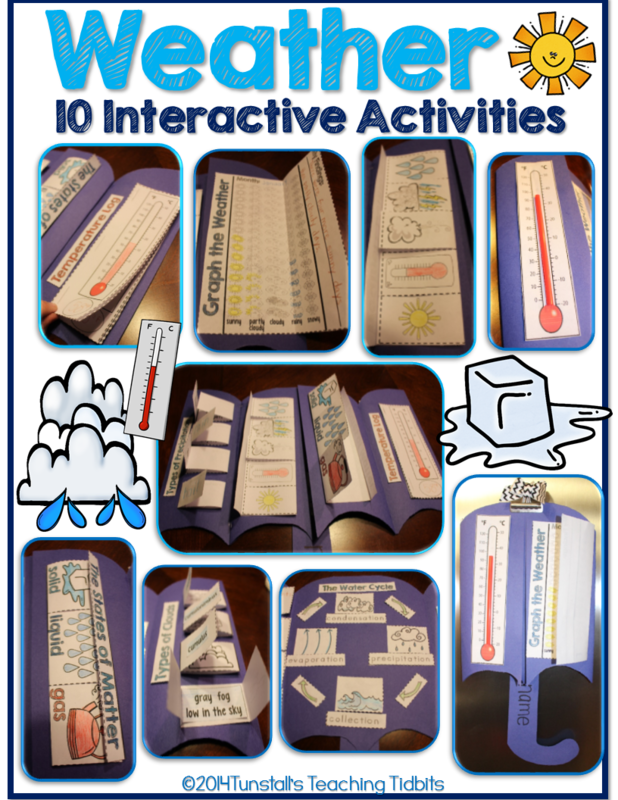 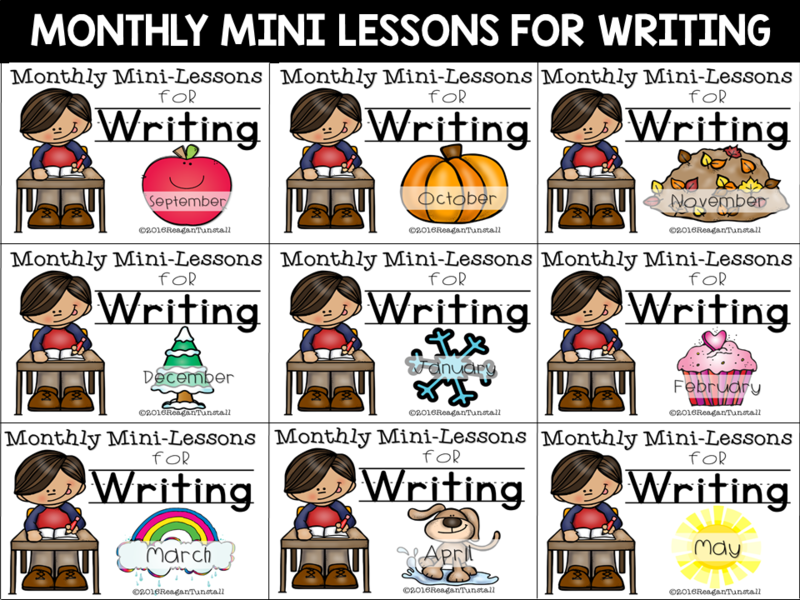 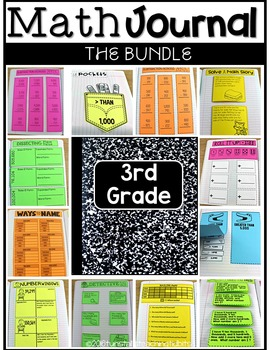 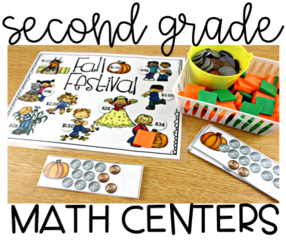 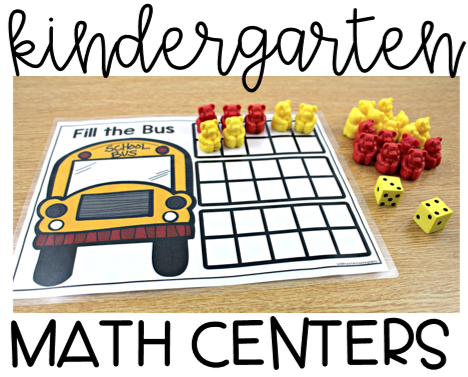 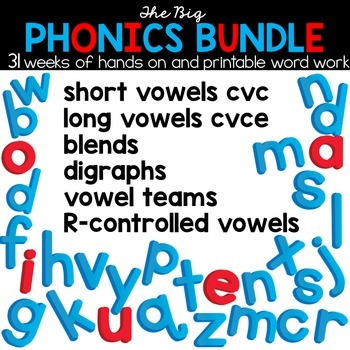 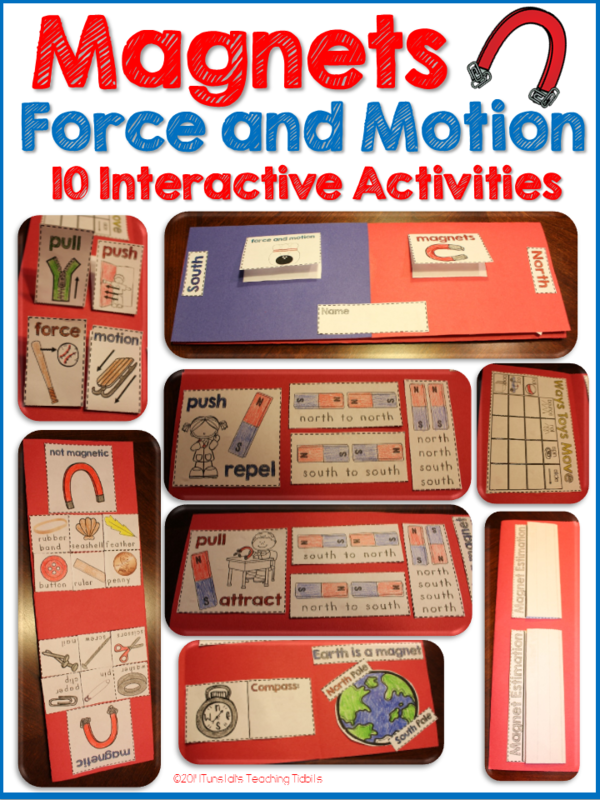 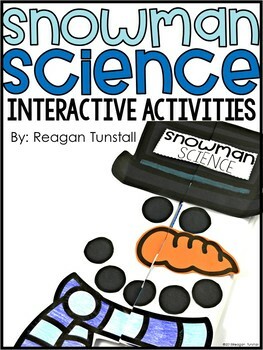 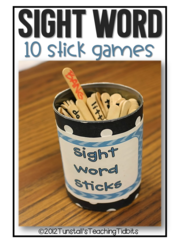 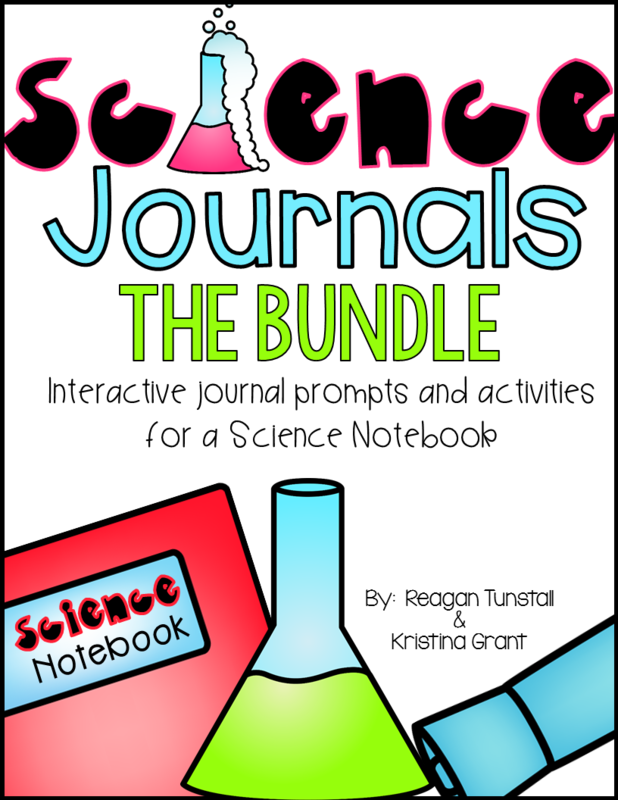 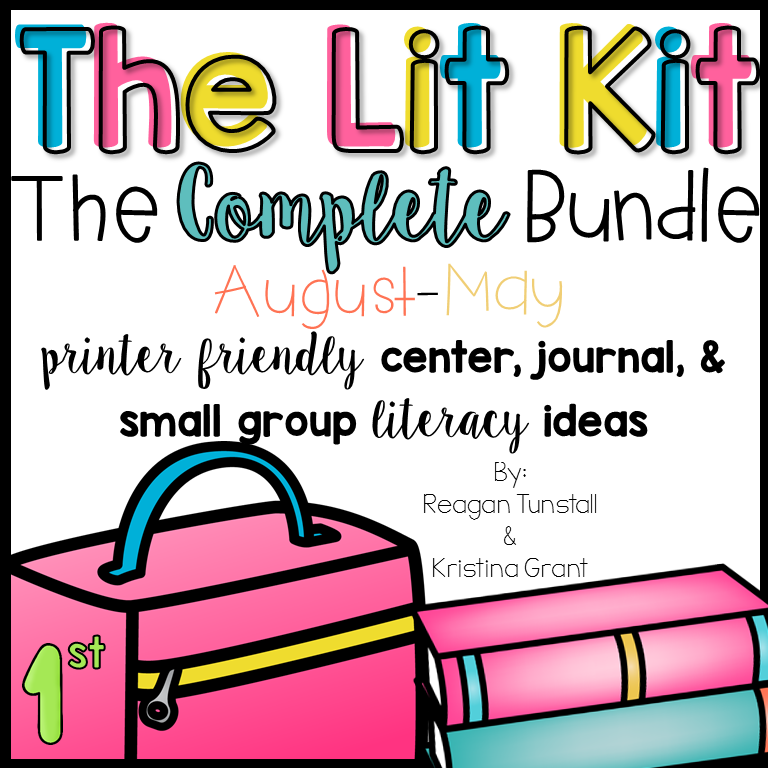 These programs are set up for a one size fits all classroom. 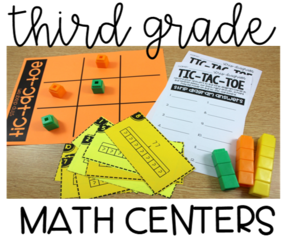 Students sit in a passive role as the teacher demonstrates the math exploration. 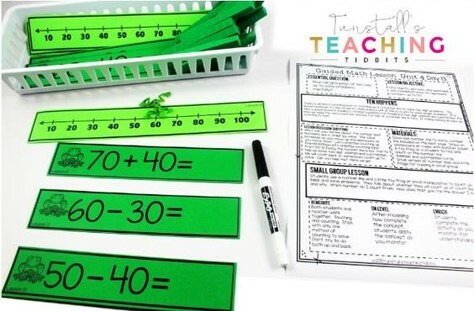 For this reason, there is a disconnect between the instruction and student mastery. 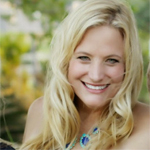 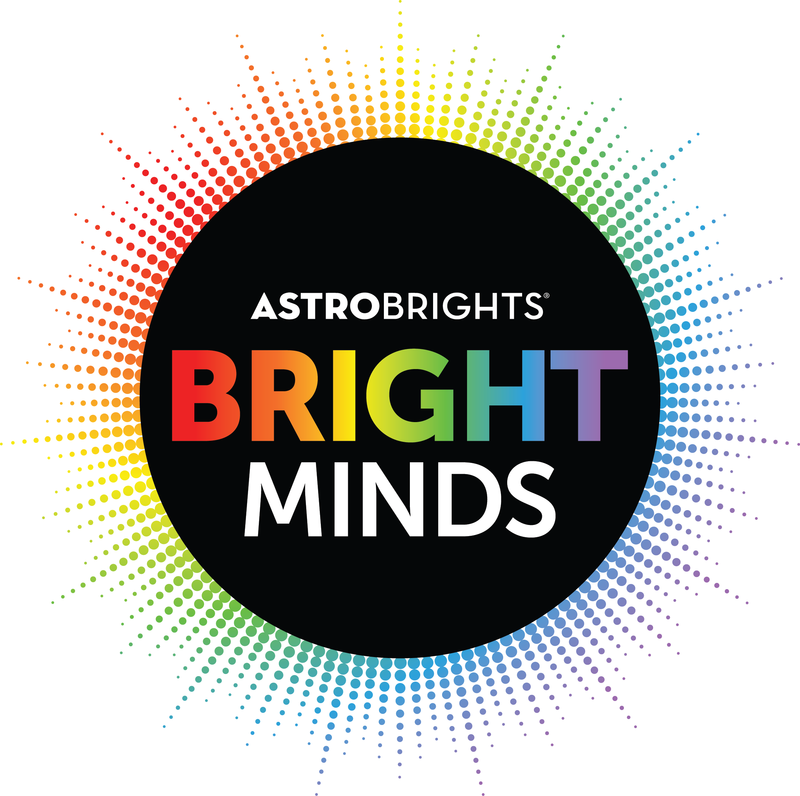 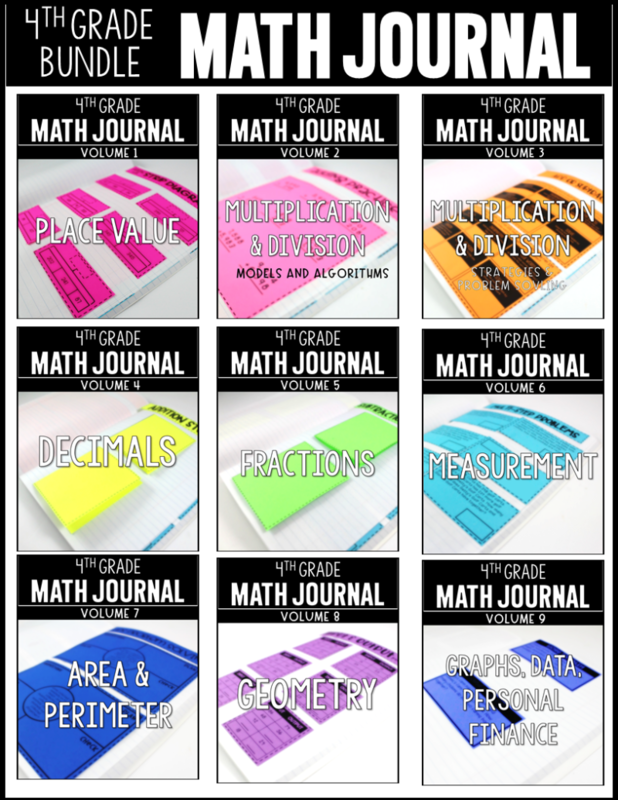 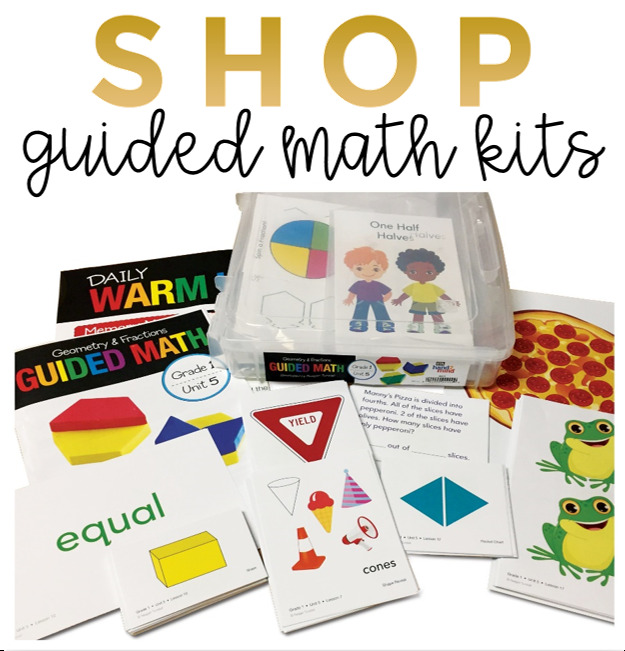 I am excited to share a solution for the guided math classroom grades K-5. 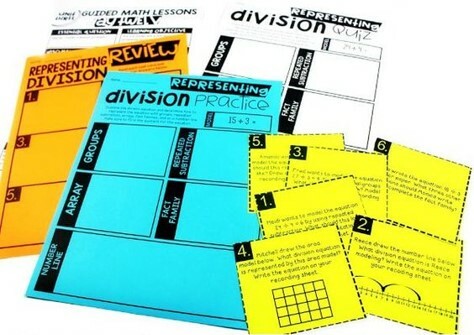 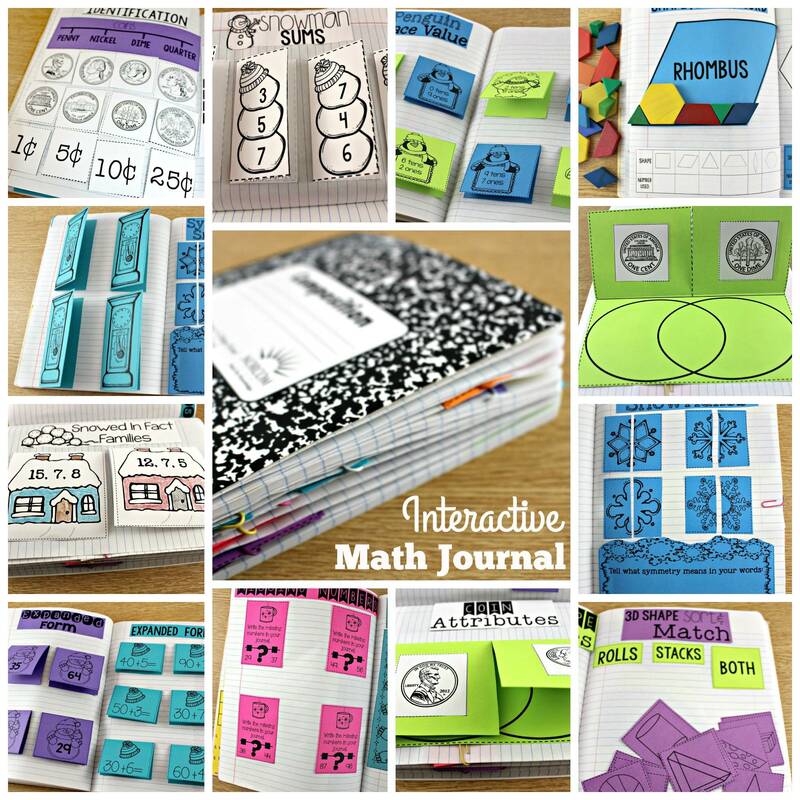 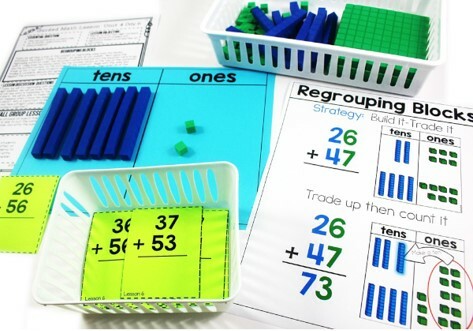 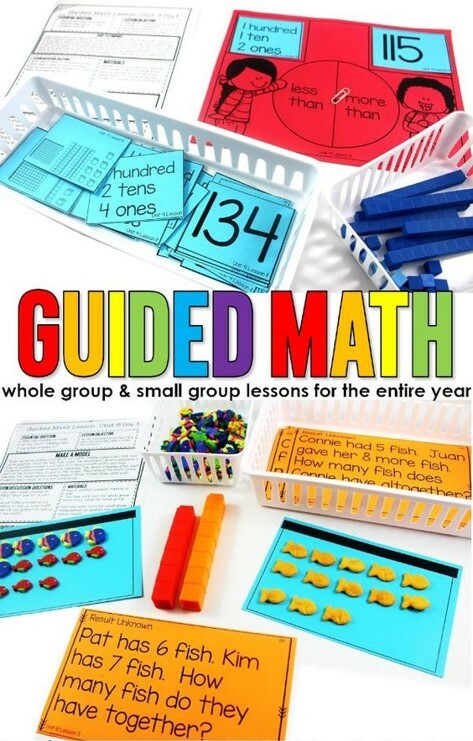 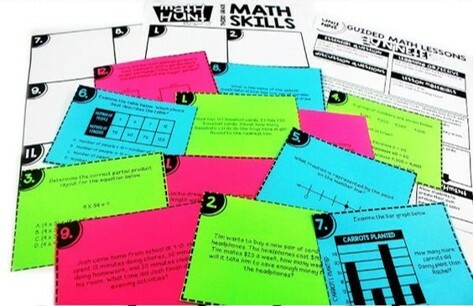 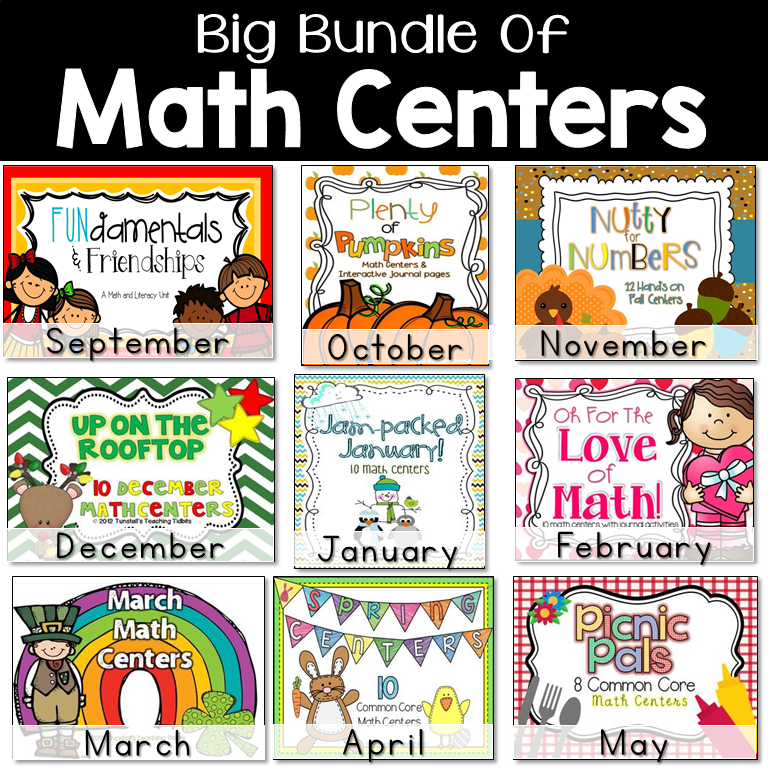 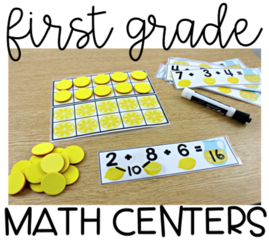 In the guided math structure we teach with whole group math mini-lessons and differentiated small group settings. 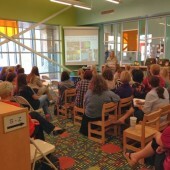 This structure aligns to the modern classroom and it’s diverse needs. 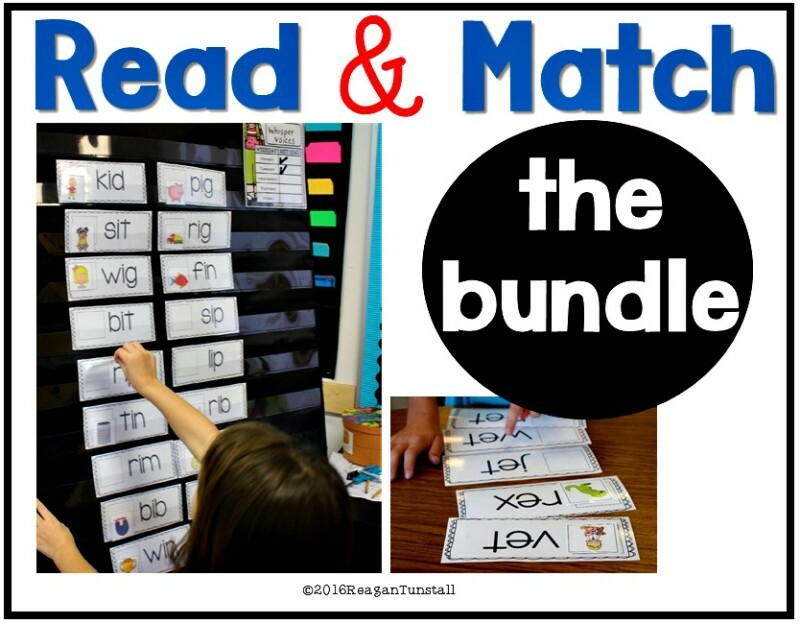 Finally there is a program with the same structure! 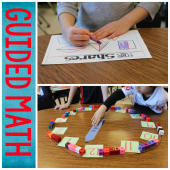 Every standard, every day of the year, every level of learner, Guided Math makes it easy. 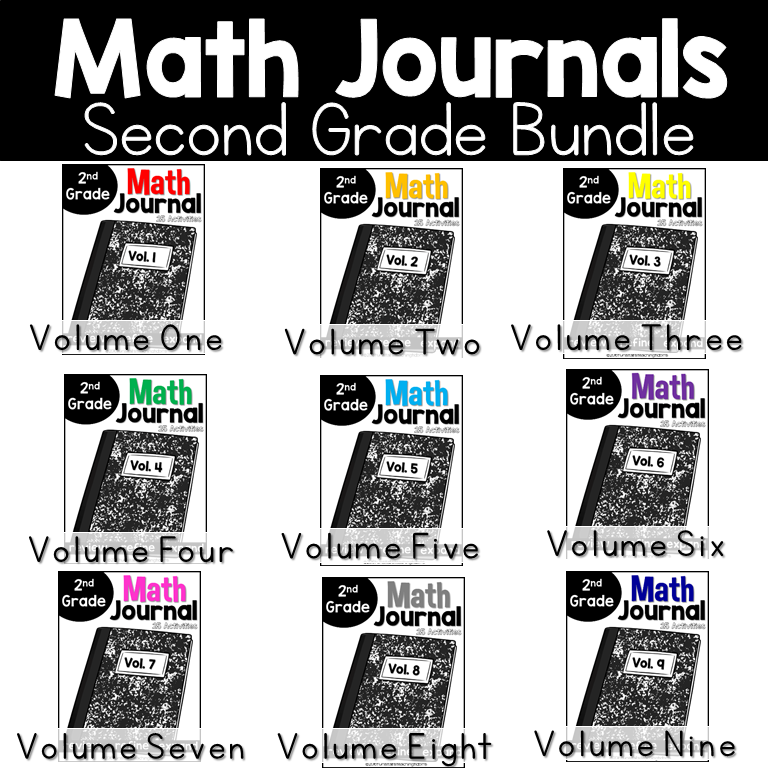 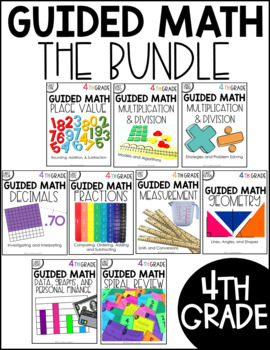 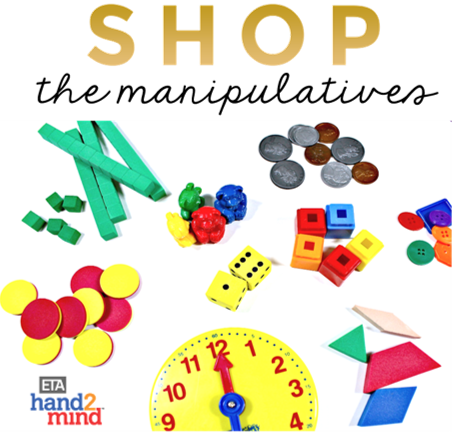 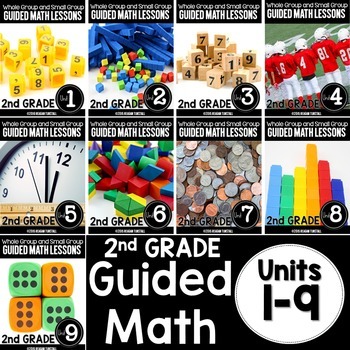 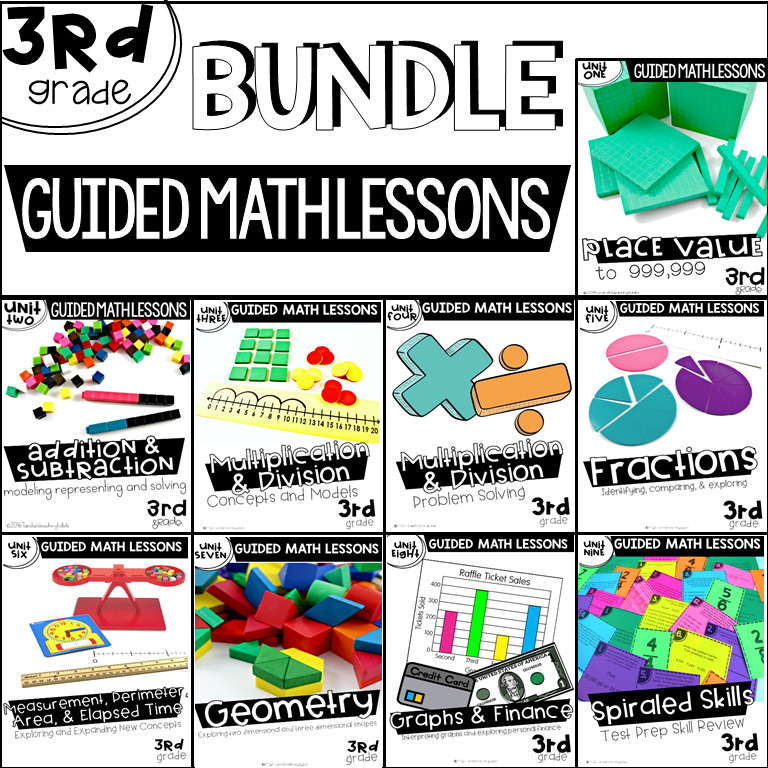 The Guided Math solution not only covers the standards in the included lesson plans and activities, but it also considers how students move through the math continuum developmental stages. 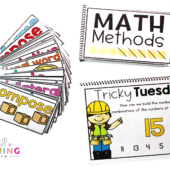 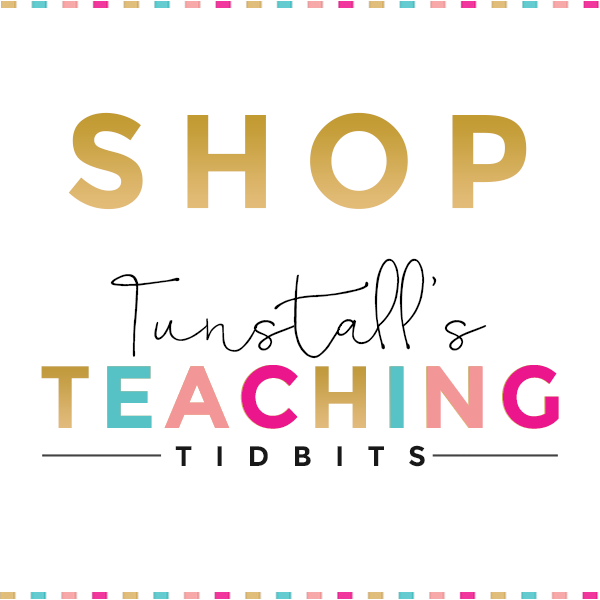 From concrete learning, to representational, and finally abstract, you will find it all in the lesson plans for the Guided Math structure.